Astrology is the very intense and powerful method for both divination and magical purposes. It is considered extremely important to understand yourself through this occult art. Ancient Priests and Priestesses believed that each Zodiac Sign is affiliated with deities and spirits due to the nature of each sign. Moreover, occultists and mysticists consulted astrology in order to perform summoning spells and other rituals. 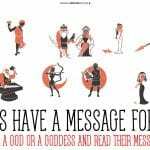 Therefore, each sign has affiliated entities from which we tried to define one Patron Goddess in this article. Call upon your ‘Patron Goddess’. 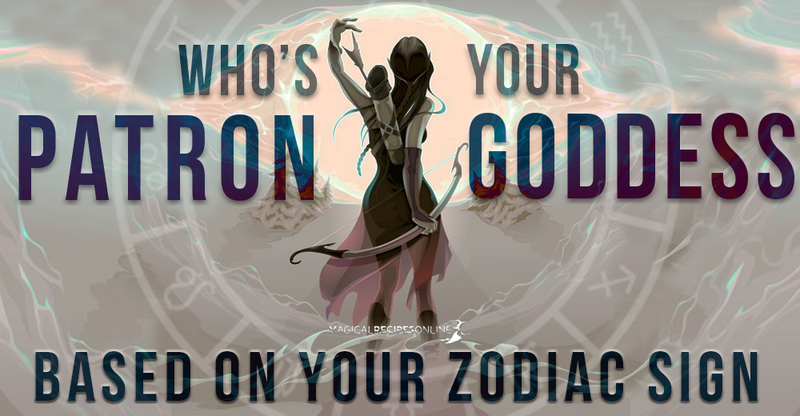 Note that these deities are so powerful that of course they transcend the limits of one zodiac sign. However, it just feels more right to call upon the ‘Patron Goddess’ who is naturally closer to you. Furthermore, this connection might already be clear to you. Your Patron Goddess is Brigid (or Brighid), born of the Dagda the good omnipotent God of the Tuatha de Danann (translated as the people of the Goddess Danu- the Primordial Waters), is a beloved Goddess of Ireland, although her worship spread throughout England where she is more famously known as Brigantia. Many springs and wells were dedicated to the Goddess both in Ireland and England. 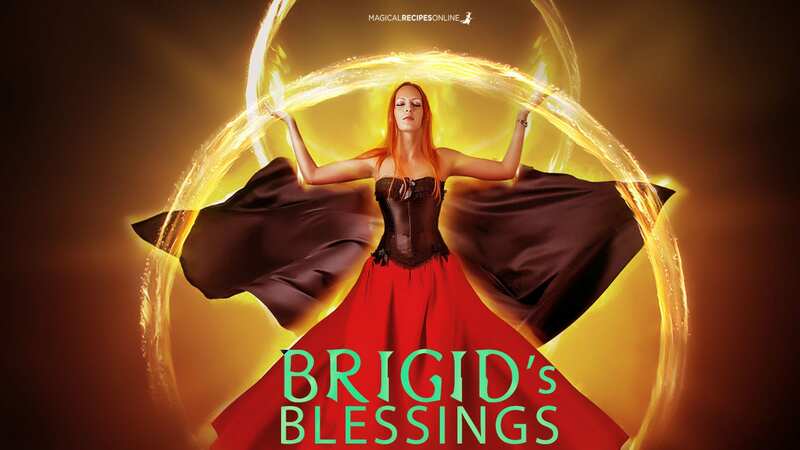 Brigid is a Goddess of Fire, Light and Warmth and her name means “Bright / Exalted One”. She is the Master of All Arts (including magic) and she is usually depicted as a blacksmith. It is said that once Brigid”s warriors were ones called Brigands. She is the Keeper of the Divine Forge and Hearth capable to transform, with her own magical, alchemical, divine transmutation, one thing to another. 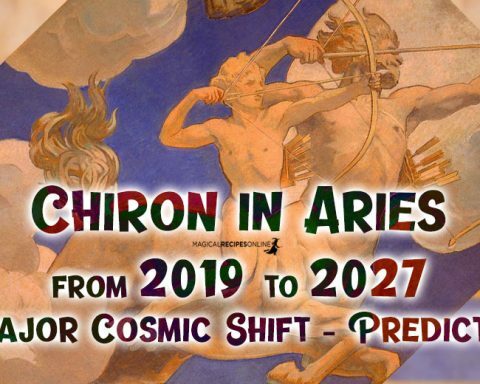 Aries people call upon her Divine Fire in order to inspire you, give you strength and ‘guide your sword’. Brigid will help you balance your intense power and fine peace inside of you. 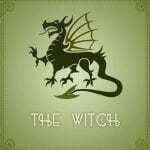 Devote a flame shaped amulet to Brighid and wear it to attract inspiration and healing. 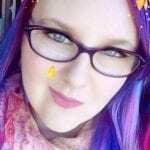 Your Patron Goddess is Hathor! 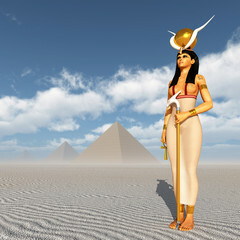 She was one of the most popular Deities in Ancient Egypt. Hathor was worshipped by royalty and common people alike. In temples and of course tomb paintings, she is often depicted as “Mistress of the West,” who is welcoming the dead into the Afterlife. In other roles, she was a goddess of love, joy, music, dance, foreign lands, and fertility. She was believed to assist women in childbirth and to be the patron goddess of miners. In few words, everything a Taurus person adores in the most divine essence. Taurus People can call upon her divine powers to help them put the smile back on their faces and cherish the Love. Hathor is here to help us enjoy Life and guide us in Afterlife. Devote an two-horned amulet to Hathor, and wear it for fertility, wealth and good luck in romance. Your Patron Goddess is Iris, the winged Goddess of Mount Olympus, who links the Gods with Human Race. She is responsible to deliver the omens and the messages of the Gods to the mortals while she also helped Gods when needed. She travels with the speed of wind from one end of the world to the other, and into the depths of the sea and the underworld. 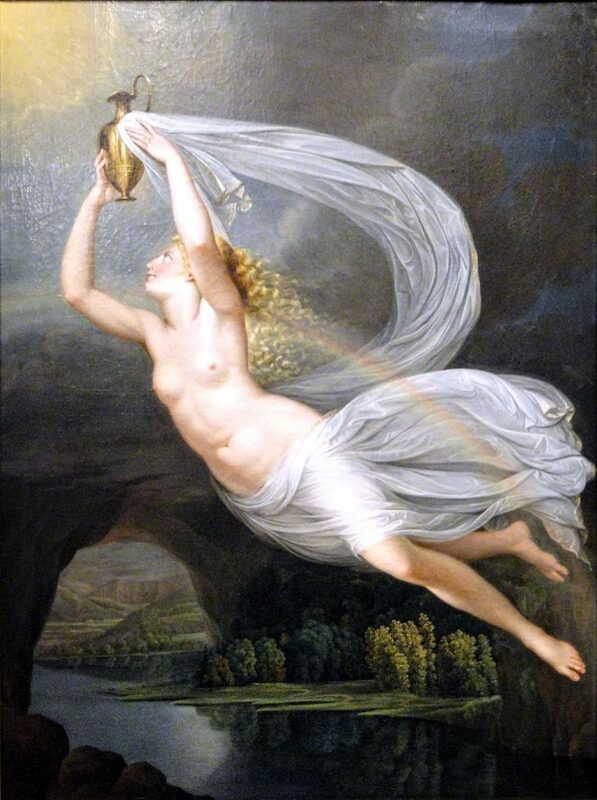 Iris, the Golden Winged Goddess, is the personification of Rainbow. With her 7 major colors of the Rainbow, she symbolizes the diversity of Life and the 7 (and much more) Realms she can travel to. Gemini people, call upon her divine force in order to help them understand that bad news may some times have positive impact in your life. Moreover, Iris can bless your versatile nature and guide your travels. Devote a Rainbow amulet to Goddess Iris, and wear it to attract good news and good luck! 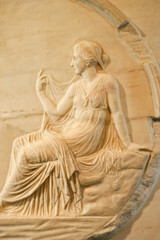 Your Patron Goddess is the twin sister of Apollo. Both are God and Goddess of the Sun and the Moon. Artemis, is the divine huntress, the one who keeps us safe and helps women when giving birth. This sacred duty, to help pregnant women, made her extremely popular in the Ancient World. She was called ‘the Stainless Maiden‘, the ‘Safe One‘ and the ‘Uninjured One‘. She was the goddess of childbirth and midwives. 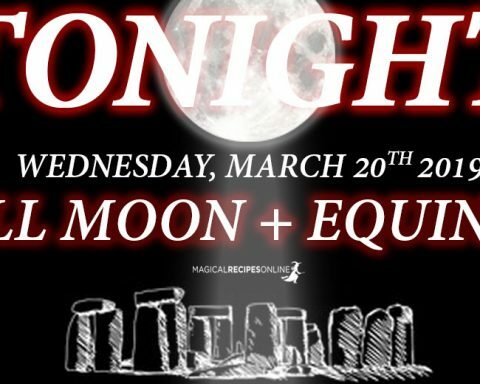 Moreover, Artemis, as the Goddess of the Moon was considered to be one of the most powerful Sorceresses, the World has ever met. 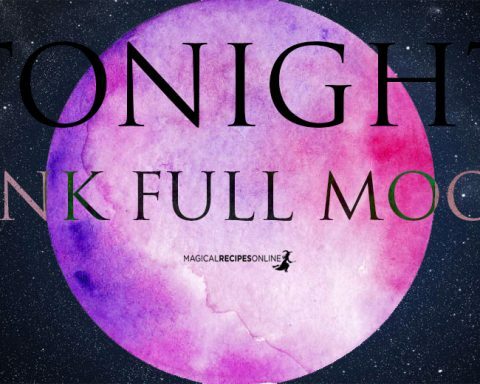 Her priestesses could actually call down the Moon (see more here). Cancer people call upon Artemis-Diana, to help them attune with the power of the Moon. 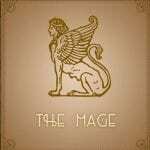 Their mood swings can actually be balanced with her divine guidance and feel safer and more powerful than ever before. 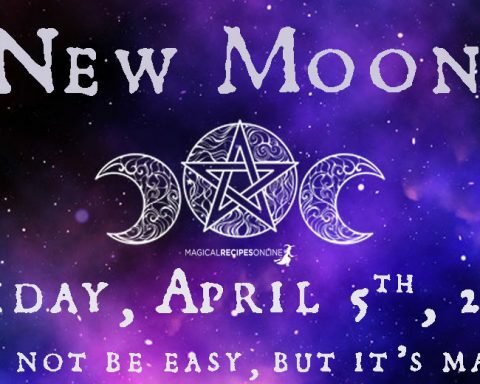 Devote an crescent moon pendant to Artemis/Diana and wear it for safe journeys on the sea and magical powers. Sekhmet is one of the oldest and most worshiped Goddesses in the Egyptian Pantheon. Her name derives from the word “sekhem” which means power. Thus most scholars often refer to the Goddess Sekhmet as the “Powerful One” or “the one who is Powerful”. 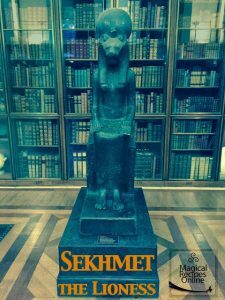 Sekhmet was considered a warrior Goddess, fierce and powerful, protectress of everything that is sacred, of the Egyptian borders and the Reign of Pharaohs. For these attributes she is worshipped as “the One before Whom Evil trembles” and as “the One who mauls” underlining her aspects as the Divine Retribution. Sekhmet is believed to stand and defend Ra from his great enemy, Apophis the great evil serpent. Leo people call upon her Patron Goddess, Sekhmet, in order to help them fight evil and stand their ground. She give them strength to carry on and fulfill their purpose. Sekhmet rewards loyalty and bravery. Devote a lion-headed amulet to Sekhmet and wear it to abolish darkness. Persephone, is the Virgo herself. She is the beautiful Maiden who enchanted the King of the Underworld. After hearing her laugh, Hades, the feared god of the underworld fell in love with the beautiful daughter of Demeter, goddess of the harvest. Persephone. One day Hades watched Persephone play with Cerberus and decided that she must be his for all time, so he stole her from the world, taking her to the underworld. Your patron goddess is the Queen of the Underworld who also is responsible for the changing of seasons. When Persephone goes to the Underworld, on Autumn Equinox, Mother Nature falls asleep. When she gets back from the Underworld, on Spring Equinox, Mother Nature is revived! Virgo people call upon Persephone, to give them hope even when darkness has fallen. Persephone, can help them understand that there is no such thing as a real end, Life goes on and Spring will come again! Persephone ate 6 pomegranate seeds and Virgo is the sixth Zodiac Sign. Hence, devote an amulet with the number six to the Goddess. Wear it for protection and inspirations. Your Patron Goddess, is a loving mother, the mistress of all Magic and Healings. 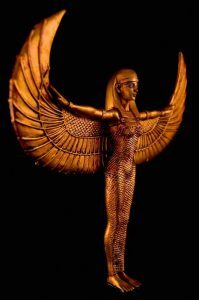 Isis is the wife of Osiris and mother of Horus. Isis magic was so strong that she even managed to bring her wife back to life in order to make their son, Horus. Everyone prayed to her. The rich, the poor, the master and the slaves, for Isis is the loving mother of all and she is always ready to hear our pleas. 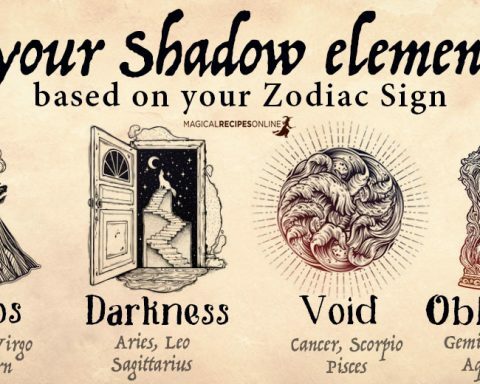 Let’s dive into Isis Zodiac Sign wisdom. She is the perfect wife, the one who is devoted to her marriage and does anything possible to protect her family. Isis is the mistress of Arts but she is also confident and wise. 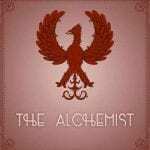 Libra people call upon Isis to give them the strength and wisdom they need to make the right decision and stick to it. The Divine Mother can balance their emotions and thought and bring them peace of mind. She can heal and enchant! Dedicate a necklace or amulet with wings to her and wear it for Magic and Healing. A warrior goddess that is associated with death and is often represented by a trio of ravens. The Morrígan loves these birds. Finding a Black feather by chance was considered an omen from the Underworld. 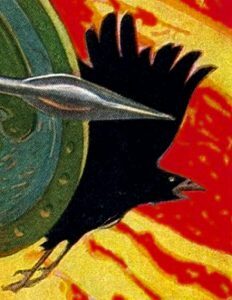 The connection with your Patron Goddess and the Crows is obvious which is considered a bird who can see the Realm of the Dead. It is she who decides who shall leave the battlefield alive and who shall be carried away on their shields. Her power is amazing although only few can know its extent and she love to keep the secrets for herself. Scorpio people call upon the Morrigan because life and death is truly an endless adventure for you and the more you search the more you discover amazing things and reasons to fight for. Life is an endless battle for Wisdom and you are a divine Warrior born in this world to search for the truth. Dedicate a crow / raven amulet to the Morrigan and carry it with you to learn the secrets of the world. 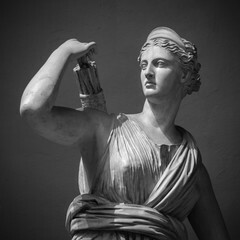 Athena is the Patron Goddess of Sagittarius. She is worshipped as the Goddess of Wisdom. Fair, brave and mighty she stops at nothing until justice is served and good has won the battle. Athena is the Goddess who encourages us to be brave and not focus on our fears no matter how difficult our path is. Athena’s sacred animal is the Owl, who observes everything, knowing the truth. She will make sure we get the Wisdom we crave if we deserve it. Therefore, we have to be honest and good-hearted. 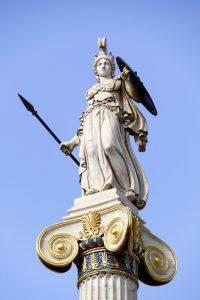 Athena is called by Sagittarius people because Wisdom is acquired through your daily experience, it is not in books and nobody can transfer it to you. You may find yourself learning a lot from small things, whatever you may find boring and not important can help you acquire wisdom when you look it from a different prism. Dedicate a small owl necklace or a branch of olive tree to Athena and carry it with you for Wisdom and Protection. Freya is the patroness of Witches and both the witches and the form of magic they practiced was named Seidr. 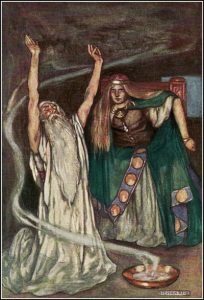 Legend has that only females could learn and practice Seidrand the God Odin was dressed (or even changed) to a woman to learn this way of magic. Seidr is described as a shamanic form of magic and the main practices include spellcasting by chanting, contacting spirits and the dead, divination and seeing in the future. Entering in a trance phase it is said that they transferred the strength of the enemies in their own warriors. Finally, Freya has a deep love and affiliation with the fairies. While Freya was in the underground kingdom of dwarves, Svartalfaheim, she observed four dwarves to forge a wonderful necklace made of gold and precious jewels, Brisingamen, the emblem of the stars. In order to obtain this treasure, Freya asked the dwarves what they want in return. As you may have guessed Freya had to “sleep” with the dwarves in order to obtain this treasure that later she enchanted further with her magic. Capricorn people call upon Freya as their patron Goddess, to strengthen them further and reach their goals. She will help you evolve and succeed in your endeavors, plus she will help you bring Joy in your tough schedule! Dedicate a pretty tiny shield to Freya, and carry it with you for protection and might! Queen Mab or Maev/Maeb is the queen of Connacht in the Ulster Cycle of Irish theology. 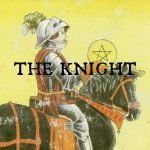 A powerful Fairy Queen – your Patron Goddess – who is referred as the ‘intoxicating one’. Medb is strong-willed, ambitious, cunning and promiscuous, and is an archetypal warrior queen. She is believed to be a manifestation of the sovereignty goddess. In ancient and medieval Ireland, the drinking of mead was a key part of a king’s inauguration ceremony. According to tradition, a supernatural woman representing the sovereignty of the land chooses a king by offering him an alcoholic drink, thus bestowing sovereignty upon him. Aquarius people call upon Fairy Queen Mab in order to bestow them with fiery cunning will and the Good Luck they need in order to deal with the pain of the mortal world. She will be here, enhancing their charms and making them feel even more unique than usual. Devote a fairy charm to Queen Mab and wear it to enhance your charms. Yemaya (Yemoja, Iemanja, Yemana) is known as Mother of the Sea, the lady of Rain, the Creator Mother and she is one of the Seven African Powers, the well-respected Gods of the Yoruban pantheon. Her name (Yey Omo Eja) means “Mother whose Children are the Fish” and expresses her direct association with the sea. Often depicted as a mermaid or a black woman at the seaside wearing a blue-green and white dress, Yemaya is associated with the ocean, saltwater, rain, healing fertility, the Moon, the subconscious, creativity and female mysteries such as menstruation, conception, pregnancy, childbirth and menopause. Yemaya governs the household and she grants protection, safety, love and healing to all those who ask her aid. Yemaya is a merciful, compassionate spirit who traditionally was invoked by fishermen to bless their nets and provide food to their family. In addition, the fishermen’s wives often prayed to Yemaya in order to grant her protection and return their husbands safely back home. 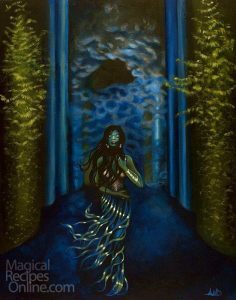 Finally, Yemaya is the patroness of all Witches and two of her sacred names are Queen of Witches and Mama Watta (Mother of the Waters) which explain why many of her followers built their altars next to the Ocean. Pisces People call upon Yemaya, ther patron Goddess, in order to feel safe and powerful. Water is both their element and she is the “Mother whose Children are the Fish”, she will listen to them with compassion and grand them what they ask from her. Devote a seashell to Yemaya and carry it with you for healing and good luck. 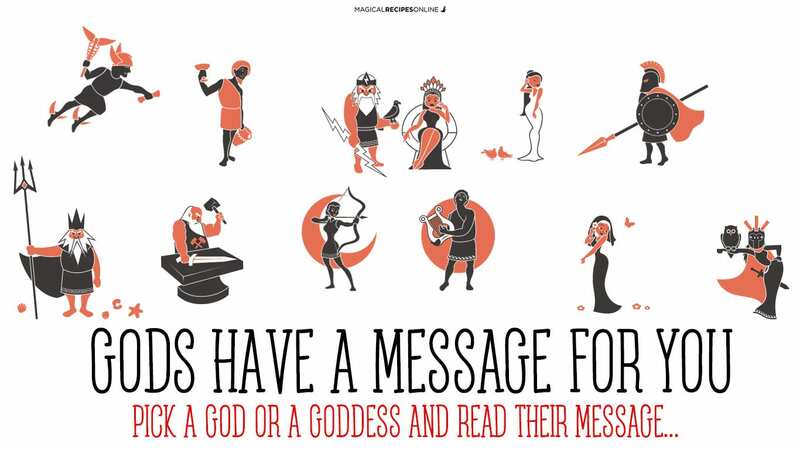 So Tell Us, Who’s Your Patron Goddess? 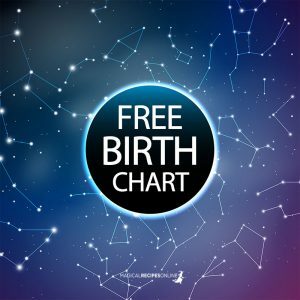 Sun 04° Taurus 18' 11"
Moon 10° Capricorn 25' 34"
Mercury 10° Aries 09' 23"
Venus 04° Aries 58' 41"
Mars 16° Gemini 07' 50"